Top 10 adventure destinations in India! With adventure tourism gaining fame at a rapid pace, India is all set to welcome the adrenaline craving adventure travellers from all across the globe. The Indian Ministry of Tourism on behalf of the Adventure tour operators of India [ATOAI] has declared the year 2018 as the year of Adventure Tourism. The aim is to make India the adventure capital of the planet and it is no wonder India is already the hotspot for the adventure. Travellers have options to excite themselves with various adventure sports throughout the year. With its diverse topography and climatic conditions, the country offers spectacular settings for sky, land and water adventures. 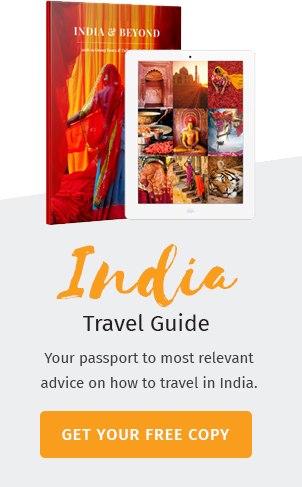 Let it be Paragliding, River Rafting or perhaps Bungee Jumping from the top of a cliff, India has everything to satisfy the hunger of all the adrenaline junkies across the globe. Oh! Yes! This is one of the most favourite sport of those daring adventure travellers. There are many Bungee Jumping spots in India, however, Rishikesh at Uttarakhand boasts of the highest Bungee Jumping platform in India. 83 metre above the sea level, Bungee Jumping here is a must try if you are among the adrenaline addicts. The spot is located in Mohan Chatti village of Rishikesh. Ah! Another favourite adventure sport for the junkies in India. Whitewater rafting at Dandelli is an exhilarating activity which is full of excitement and fun. Situated amidst the Western Ghats, the Dandelli River offers one of a kind rafting experience. Dash along the racing rapids during this 12 km long Dandelli rafting trail. Auli has risen to one of the world’s most sought-after skiing destination. Skiing at Auli is a complete energy packed adventure. With vast open snow land atop the mountains, 10000 feet above the sea level, Auli offers Skiing opportunities for both beginners and advanced Skiiers. So if you are thinking about Skiing in India, think no further, head to Auli. Who doesn’t love wings? It is likely that at some point in your life, you have dreamt of having wings so that you could fly around like birds. If you are one of those dreamers, who wish to explore the skyline flying above a beautiful landscape, Paragliding is for you. Bir Billing at Himachal Pradesh offers you exactly the same. It is popular around the world for Paragliding activity. Who would not love flying above the mighty Himalayas, the World’s highest mountain chain. Now, this is for the water sports lovers. Scuba Diving is loved by all adventure tourists. The gorgeous islands of the Andaman and Nicobar is a perfect choice for the same. Pay heed to the aquatic residents of the Bay of Bengal while you move swiftly through the blue waters at Andaman and Nicobar Islands. Flying Fox at Jodhpur is famous all around the world and why not? You fly above the Mehrangarh Fort, Rajasthan’s most stunning and one of the largest of its kind in India. You see the Jodhpur like never before. Unlike normal tourists, you are exposed to many unseen sights of the blue city. This adrenaline pumping activity has already made it to the must-do list of adventure travellers all around the world. Mountain Biking is for those who crave the ultimate level of adventure. Leh- Ladakh is known for its rugged landscape which is perfect for Mountain- Biking. If you are in for an adventure at Leh- Ladakh, try Mountain biking. The ride to the Khardungla Top, the Stok, Stakna & Thiksey Monasteries, Shanti Stupa and Namgyal Tsemo are some of the favourite mountain biking routes for the Adventure travellers. Sky Diving! This is probably the hot cake in Adventure Tourism. It is not for the faint-hearted though. The free fall feeling from thousands of feet up above the sky is something which cannot be expressed in words. It must be experienced rather than said. Go for it, feel the adrenaline rush through your veins. Well! Waves always bring smiles. Surfing is pure joy, but yes it demands a certain level of courage to glide along the gushing waves. Surfing is definitely for the adventurists, not for the faint-hearted and Kovalam is a perfect playground for them. 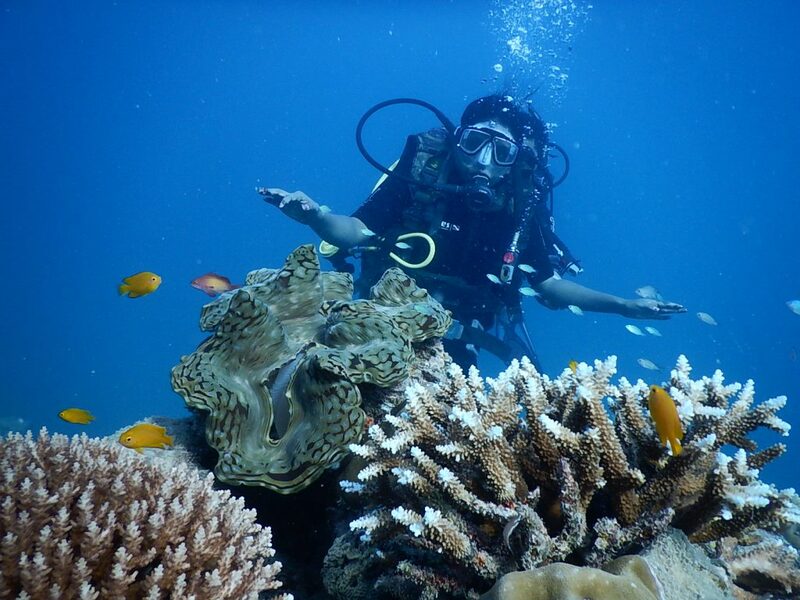 One of the most anticipated activities at Goa, Snorkelling is fun and fun is something we all love to engage with. Get close to the marine life, experience the life underwater, come across the dolphins and much more, Goa is real snorkelling paradise.